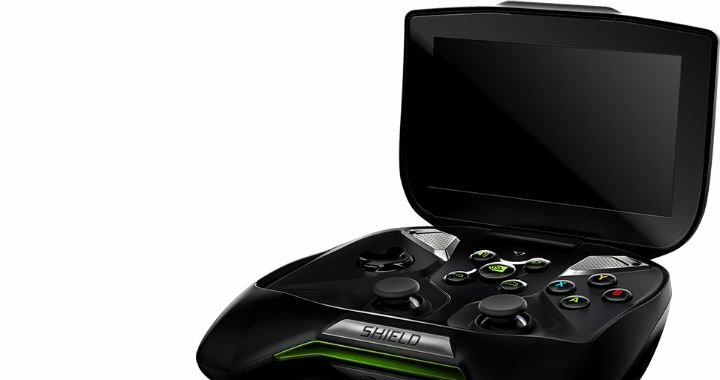 So excited about selling the NVIDIA Shield are retailers that they have begun offering pre-orders early. Effective immediately, you can place an order for the gaming console/controller/Android device through places like Newegg, GameStop, and NVIDIA. We had a chance to play with the SHIELD at Google I/O this past week and really enjoyed the experience. Buttons were intuitive in the games we played; the 5-inch screen is quite stunning stuff.